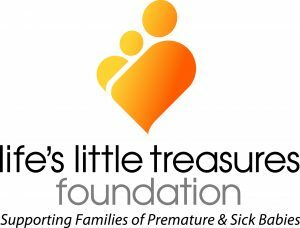 The Front Project is non-profit organisation focused on better outcomes for Australian children. The Front Project is committed to ensuring that all children have access to a quality early education in the two years before school that enables them to thrive throughout life. Future Tracks is a new start-up social enterprise that operates within The Front Project. Future Tracks is committed to elevating the standing of the early childhood teaching profession and growing the next generation of teachers and leaders. The Communications and Digital Media Coordinator will have responsibility for implementing the strategic communications plan, reporting to the newly appointed strategic communications manager and assisting with the development of behavior-based, cross channel engagement. This collaborative role works closely with the wider team including media and campaign consultants and a wide range of external stakeholders such as media, early learning providers, universities, business leaders and Government. Use your digital marketing skills to drive better outcomes for children, please apply by forwarding your cover letter responding to the skills required above and resume in MS Word format quoting reference #94010 or contact Anna Skeels in Melbourne on 03 8319 4070. Please quote in application: Communications and Digital Media Coordinator via Pro Bono Australia.